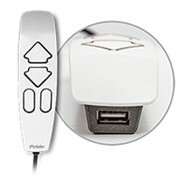 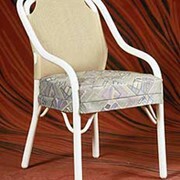 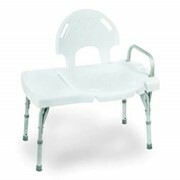 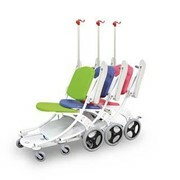 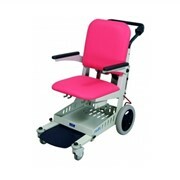 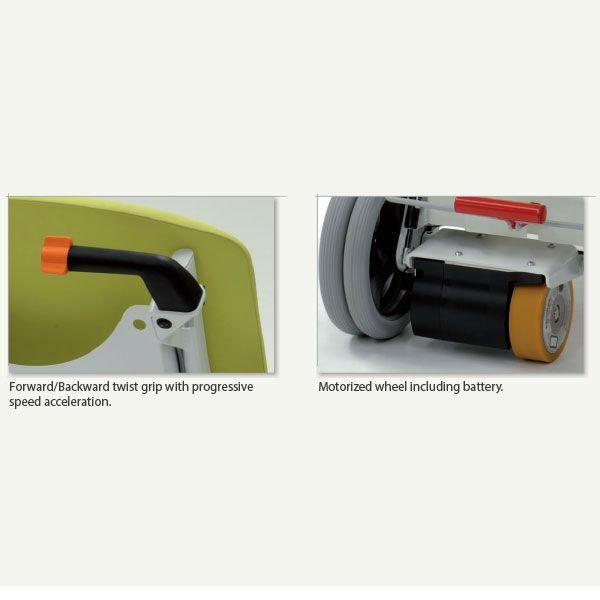 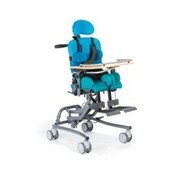 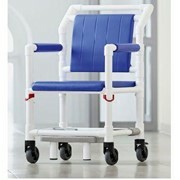 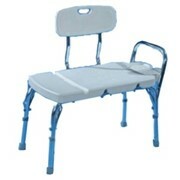 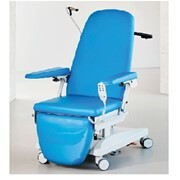 The I-Move EZ-GO is a hospital transfer chair equipped with a motorised wheel and a built-in battery/charger. 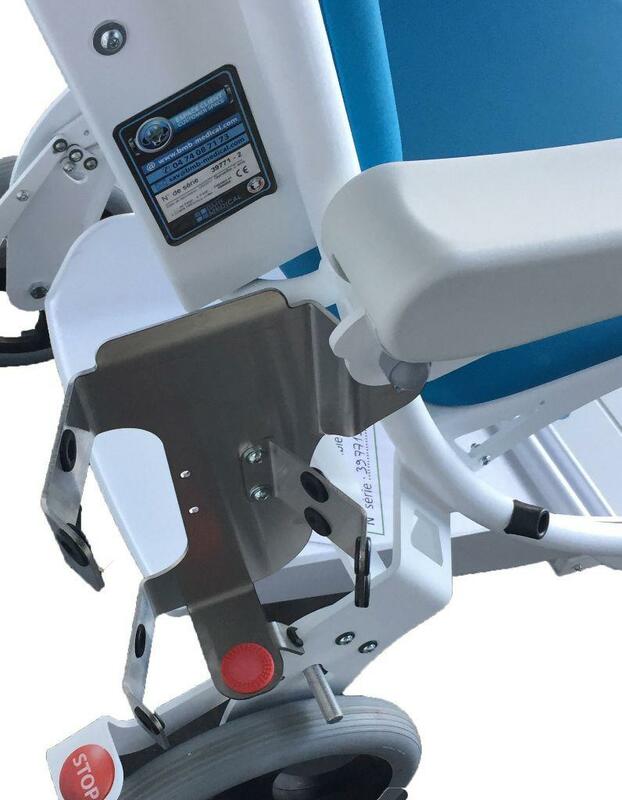 Established in 2007, Marlin Medical is recognised in the Surgical and Medical devices field for providing leading edge technology from some of the world’s most innovative manufacturers and suppliers. 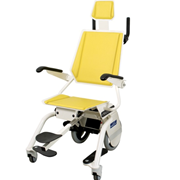 Proudly Australian owned, Marlin Medical continues to invest in our people, systems and product divisions to ensure our clients are receiving world class products supported by knowledgeable and reliable customer service personnel. 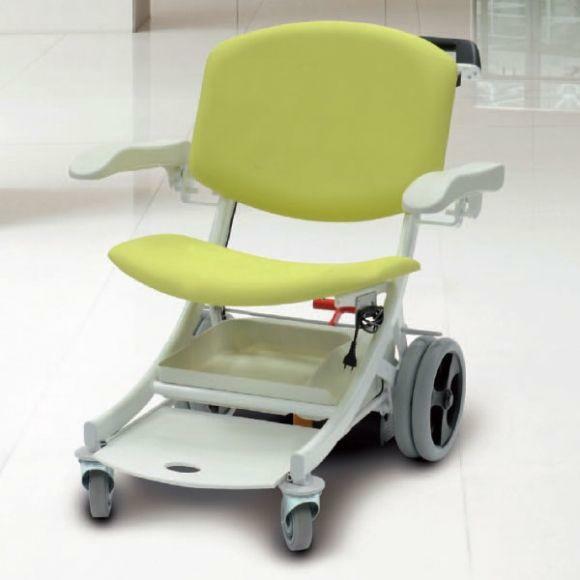 Marlin Medical will continue to work closely with our Australian and International Suppliers to ensure their products remain at the forefront of the Australian Healthcare sector. 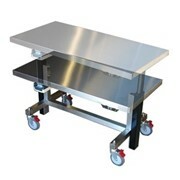 This will continue to be supported by our passionate and devoted Sales and Support Staff. 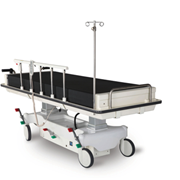 Marlin Medical currently imports and supplies products from UK, Europe, USA and Asia as well as sourcing locally manufactured products. 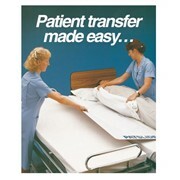 Mention MedicalSearch so Marlin Medical can best assist you! 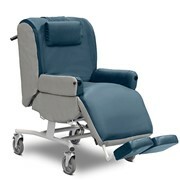 Get a callback from an expert at Marlin Medical to help answer your questions.